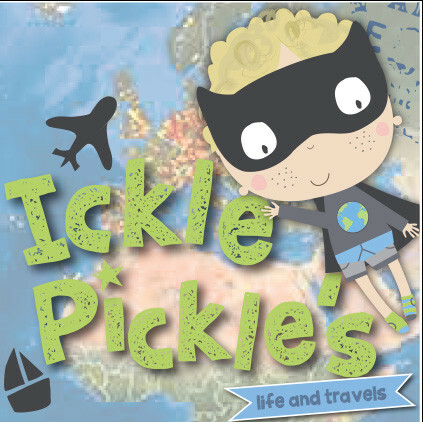 Pickle says… It’s Monday – back to school – boo! The start the last term before the Summer Holidays and we have actually had the most beautiful weather here for most of half term. Here are our latest photos…. 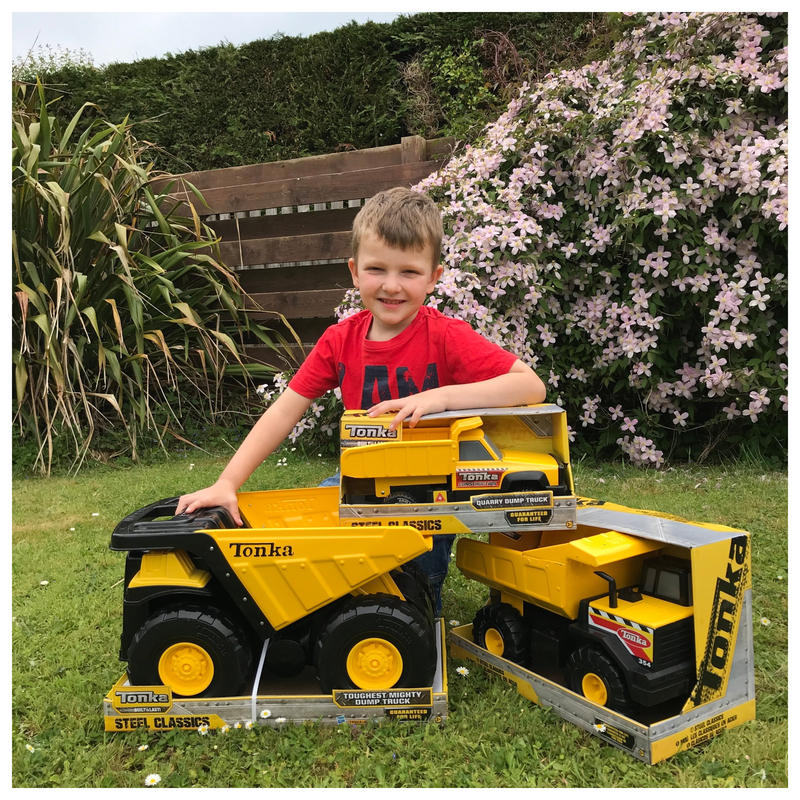 26 May – we have been working with Tonka Trucks and I was sent the most awesome set of dump trucks to review. 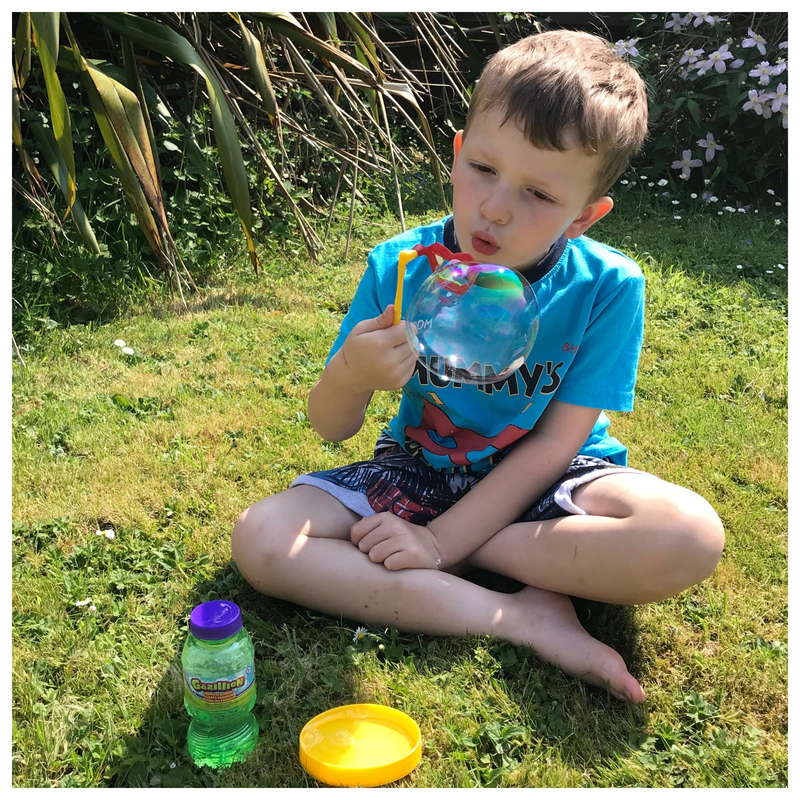 28 May – I was also sent some fantastic Gazillion Bubble sets which I love. 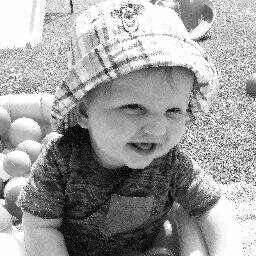 I took them to my friends on Tuesday when Mummy and I had a sleepover. We had a BBQ and so much fun. 29 May – we went over to Milford Marina and met Lea (big sister) and her boyfriend S for a drink. 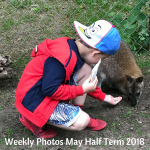 Thursday 31 May – We went to Manor House Wildlife Park with lots of friends and had a fantastic day. 1 June – We had another sleepover at our friends house. 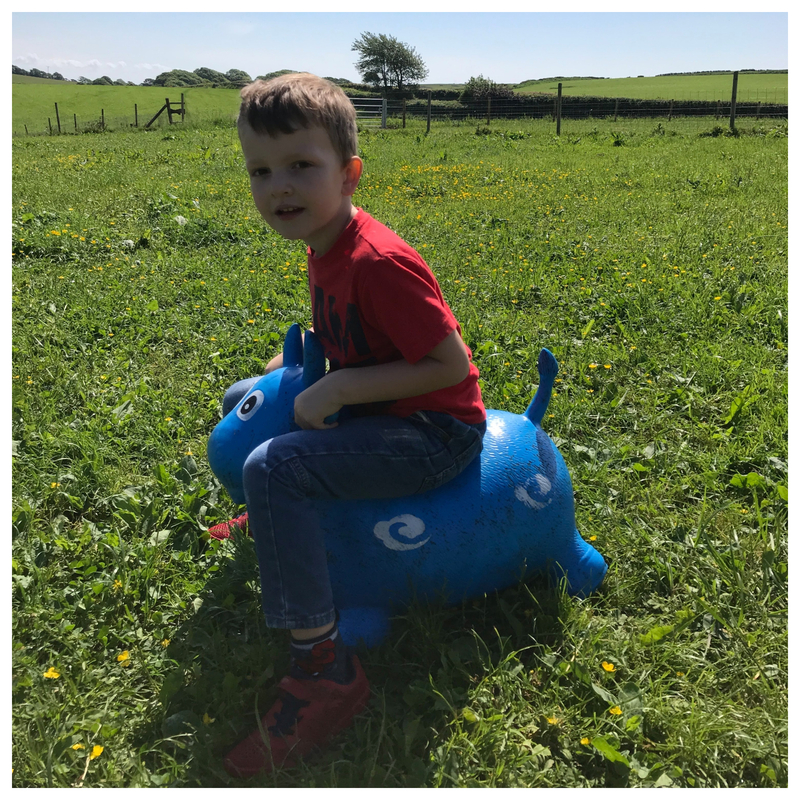 2 June – Mummy and I went for breakfast at Bubbleton Farm Kitchen and I met a new friend of Mummy’s. I showed him the hens and the (new) piglets. 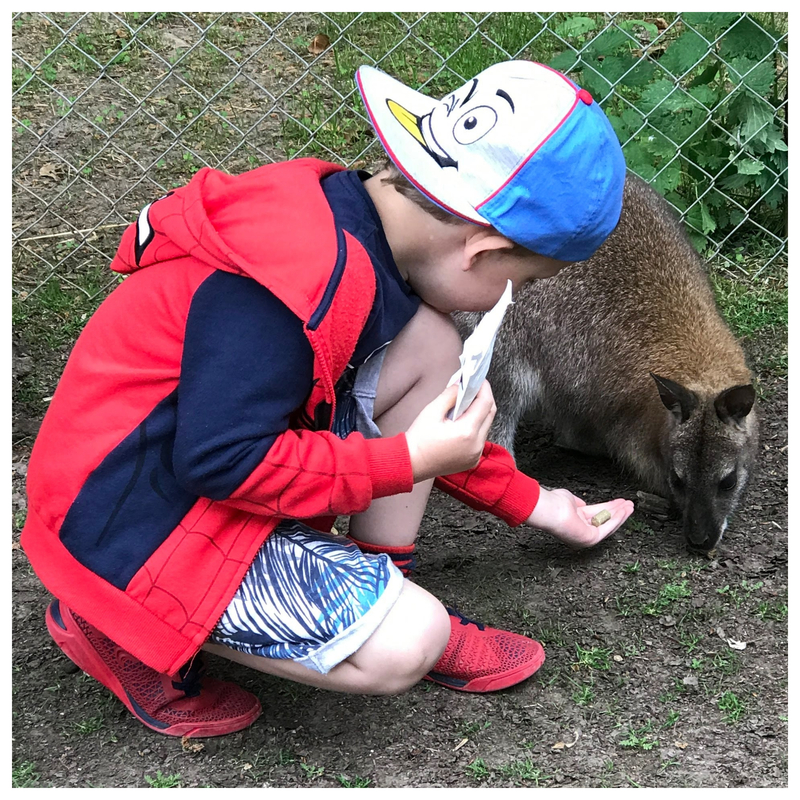 We then all went to Manor House Wildlife Park together and had a lovely time. 3 June – another stunning day. We went for a drink and a walk at Neyland Marina. How have you been? 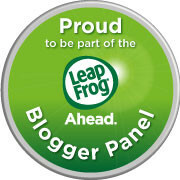 What have you been up to? Wow, what a busy half term! We didn’t do much as I work but we did manage to get in a photo walk through Shorditch to see the street art. Wow, I thought my bunnies were big but they look tiny in comparison to that one. We just bought my son a Tonka truck – he looooves it!!!! oh how lovely. 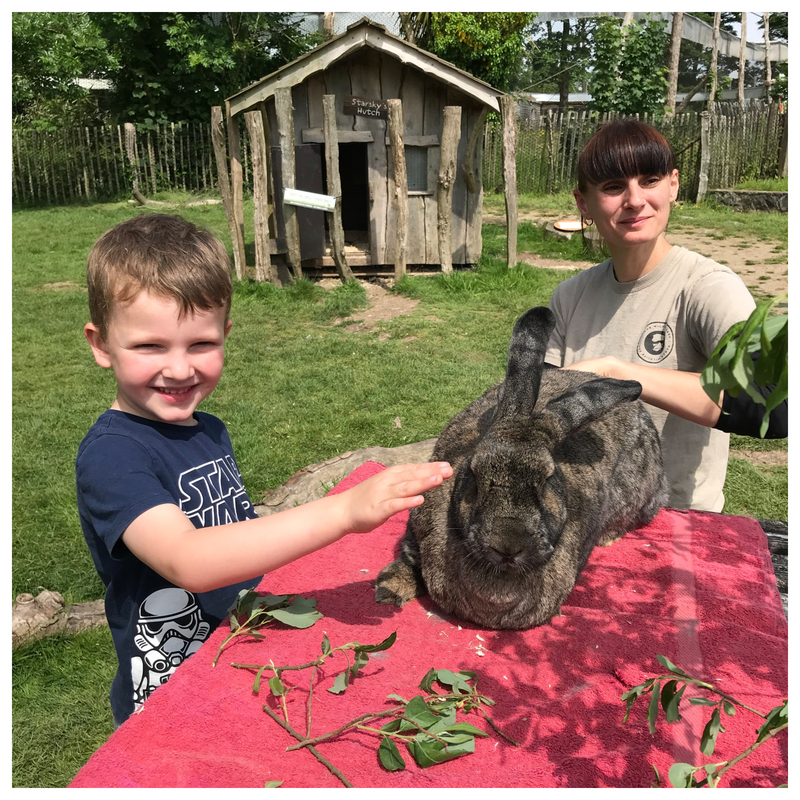 The wildlife parks look fab – the size of that bunny!? 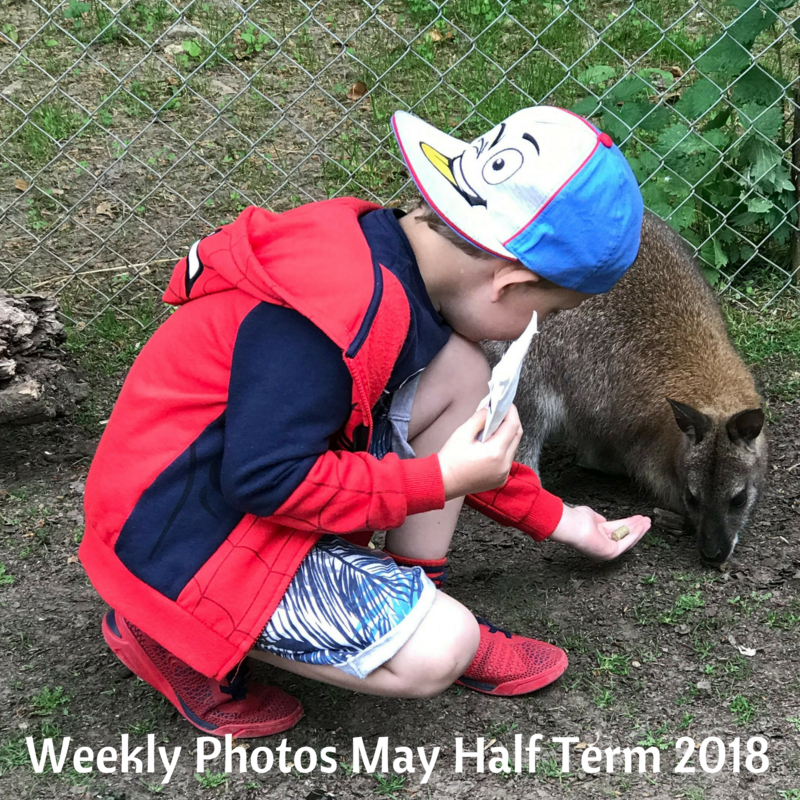 What a fab half term you had – it looks like so much fun! Wow, what a busy break you’ve had! Love the look of the wildlife park, that would be my favourite thing to do! Looks like you had a great time! We have one of those Tonka’s and my son loves them!